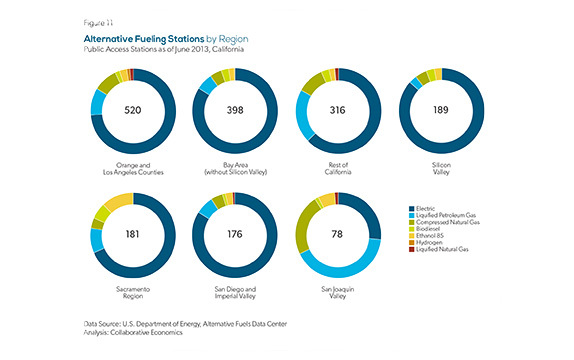 The alternative and renewable fuel and vehicle industry presents a growing cluster of opportunity for California, and is increasingly important given the impact of the transportation sector on California’s economy and environment. 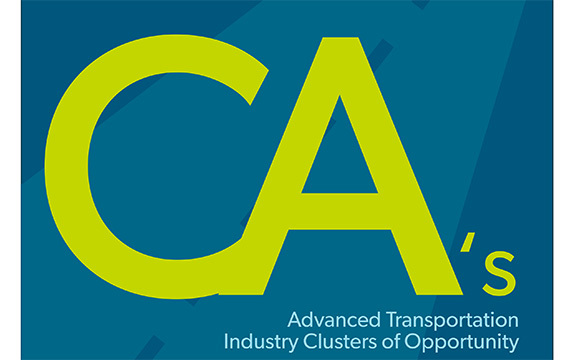 This report tracks policy, innovation, technology adoption and deployment, and workforce dynamics in the advanced transportation industry in California and its regions. 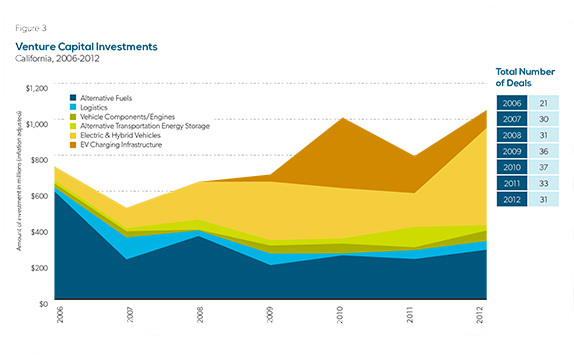 The report was funded through an AB 118 grant from the California Energy Commission and California Workforce Investment Board.